Andy Jassy, the chief executive officer of Amazon Web Services, the cloud division of US-based e-commerce giant Amazon, has said that India has seen tremendous growth for the last two years, thereby making it one of the most important markets for the company. “Our business in the Asia-Pacific region has seen growth with markets like India, Australia, China and Singapore growing fast,” Jassy said, adding that cloud adoption in these markets is still at the nascent stage. 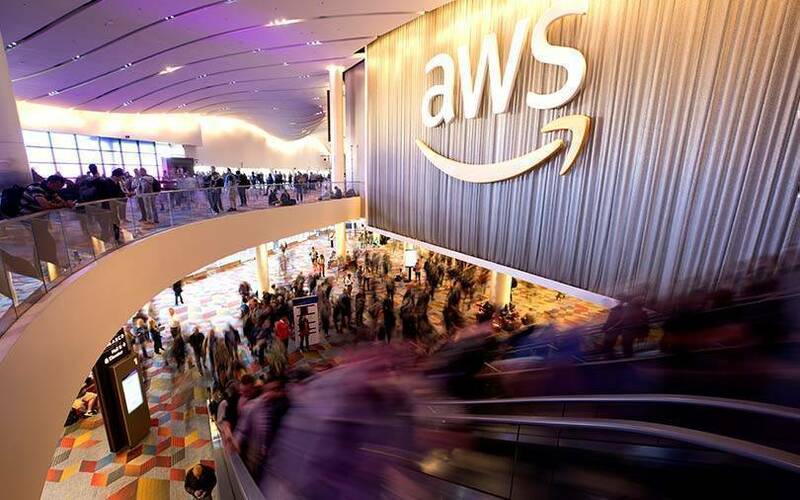 In an interview with TechCircle, Nawal Hamarass, director of alliances and channel partners for Asia-Pacific at AWS, supplemented the CEO’s comments saying that India was a $1-trillion economy. “Nearly 60% of our partners are based outside the US, and out of all the partners that we added in the last year, 50% of them were from India and most of them were tech partners,” Hamarass said. AWS works with two kinds of partners—consulting and technology, she explained. She added that AWS has a total of 40,000 technology partners from Asia-Pacific. Hamarass, who has visited the country at least four times this year, said that AWS takes a customer-first approach when doing business with Indian partners. The main objective is to help them disrupt their businesses. To facilitate such disruption, partner and business managers at AWS line up the right products for customers. Hamarass heads just such a division. “Since we work with builders, we provide products and services that in turn will work as building blocks for our partners. We also have different partner programmes under which we certify them at different levels or provide knowledge to help customers,” she explained. Hamarass added that AWS was working with system integrators in countries like India to not only help them scale up from legacy systems but to also help them expand their business outside the country into regions such as the west coast of the US and Southeast Asia. “The SIs are being pushed in their own markets by companies that are born in the cloud, and hence, they want to find new avenues of doing business,” Hamarass said. She added that under the company's partner programme, her division also co-develops technology, provides co-funding and offers go-to-market plans for Indian partners. The company is doubling down on partners who want to avail of new products and services, especially those based on the Internet of Things and blockchain. “We are already talking to partners on the IoT and blockchain side to make sure our customers get the best of services,” she said. Dr Vasi Philomin, general manager of machine learning and artificial intelligence at AWS said that the company had launched a slew of new services to help Indian customers across several industry verticals with machine learning services. Philomin, who is expected to be the keynote speaker at the company’s AI summit in Bengaluru this month, said AWS was already speaking with customers to understand and solve voice computing in native languages. “The idea is to figure out which languages are important and where are they being used or what could be the larger use-cases,” Philomin said. AWS already offers three distinct ML-based services, including the Amazon Sagemaker platform. It also has other services such as Lex, Translate, Polly and Comprehend. Globally, AWS leads the public cloud infrastructure market, having a share of 51.8%, followed by Microsoft and Alibaba, according to data available with global research and advisory firm Gartner. In India, AWS is operated by reseller Amazon Internet Services Private Limited (AISPL), under which it has two availability zones. *The writer was in Las Vegas at the invitation of Amazon Web Services.